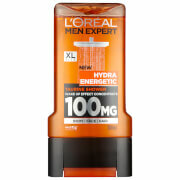 Freshen up with the Men Expert Hydra Total Clean Shower Gel from L'Oréal Paris. 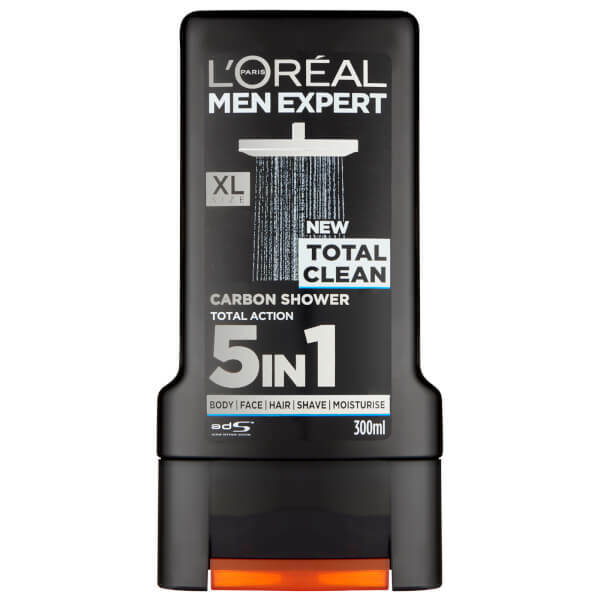 The 5-in-1 wash is suitable for the face, hair and body, as well as during shaving and for moisturisation. Designed to remove impurities, the shower gel leaves skin feeling clean, refreshed and thoroughly hydrated. Bursting with a fresh and intense fragrance, the gel cleans and cleanses without leaving skin dry or tight. 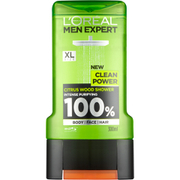 Apply to the face, body and hair during showering. 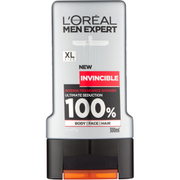 Also suitable for shaving and moisturisation.